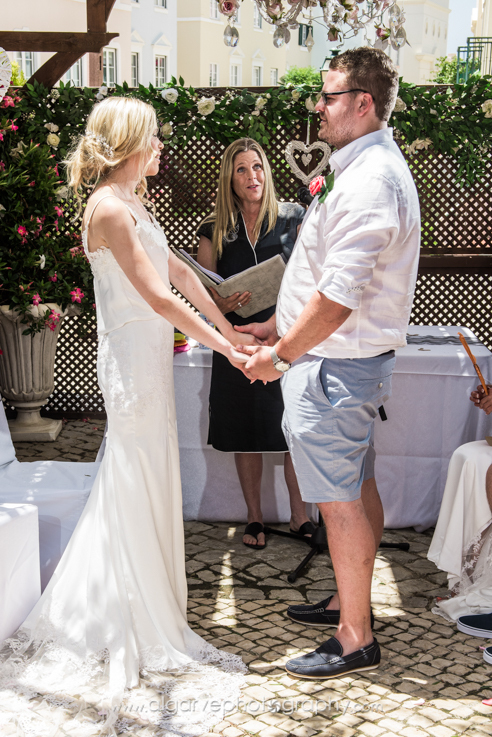 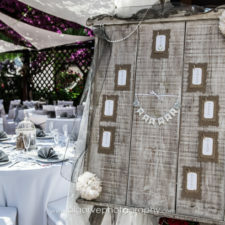 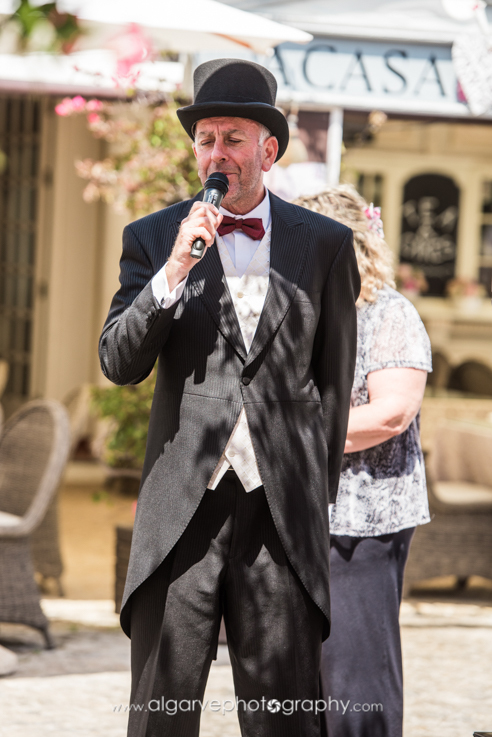 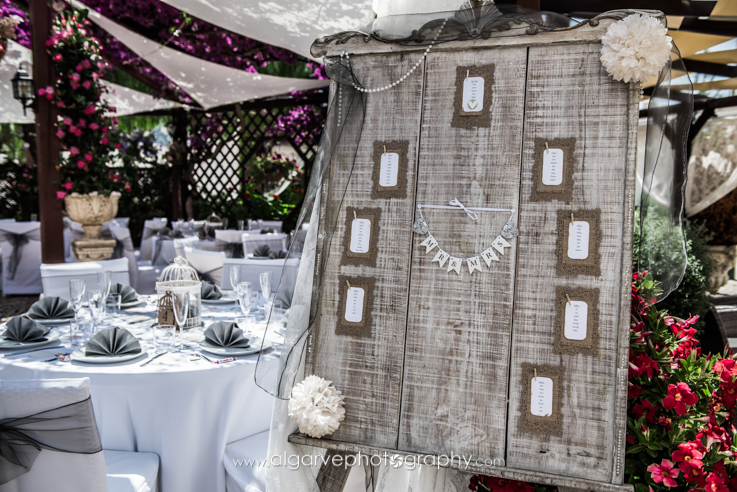 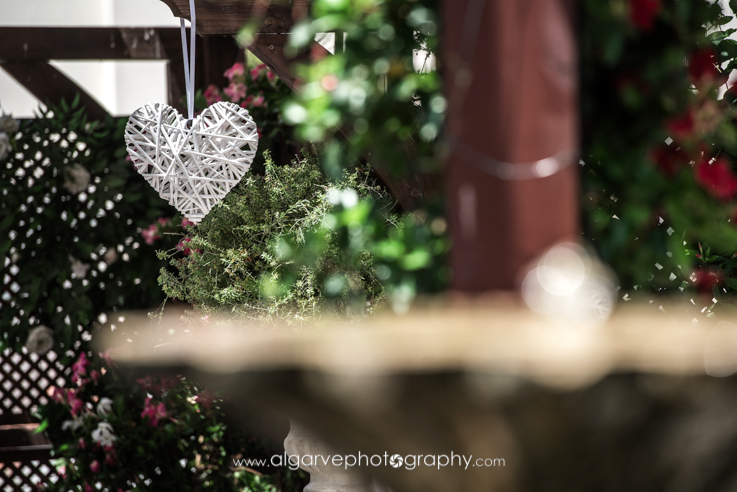 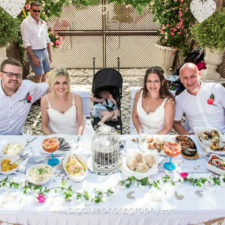 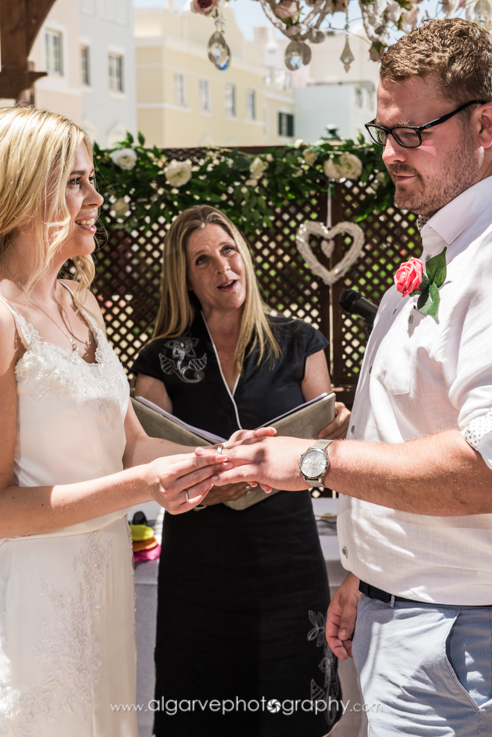 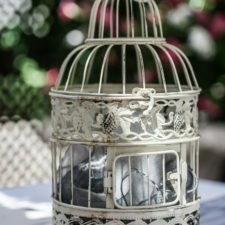 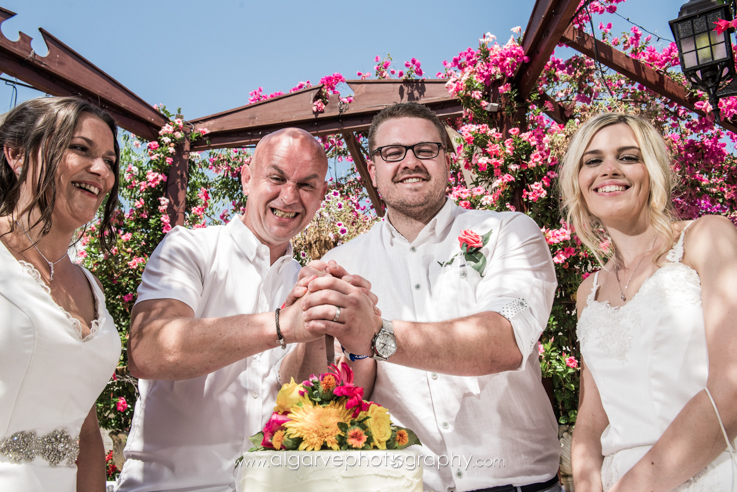 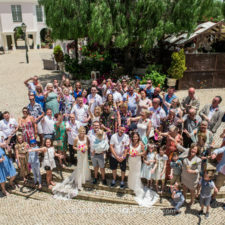 Heather, Dave and all the team at Casa do Largo helped to give us our dream personalised wedding! 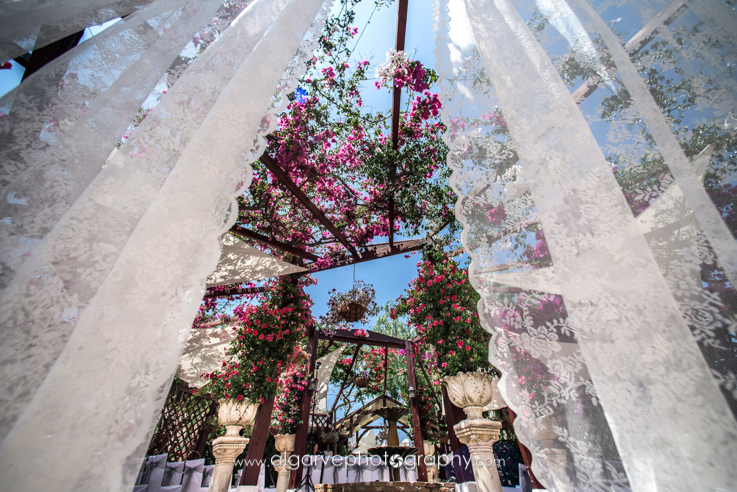 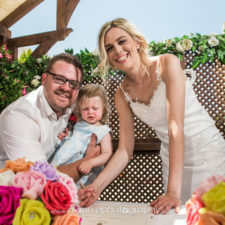 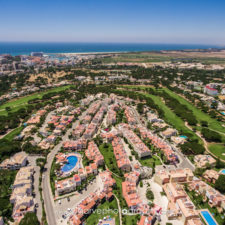 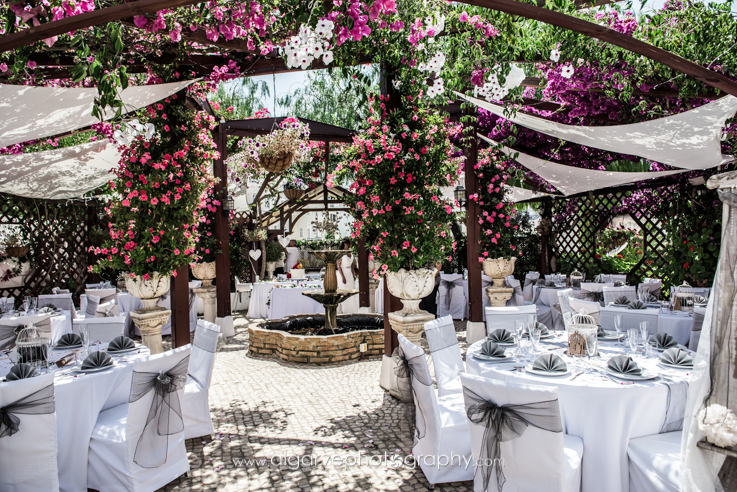 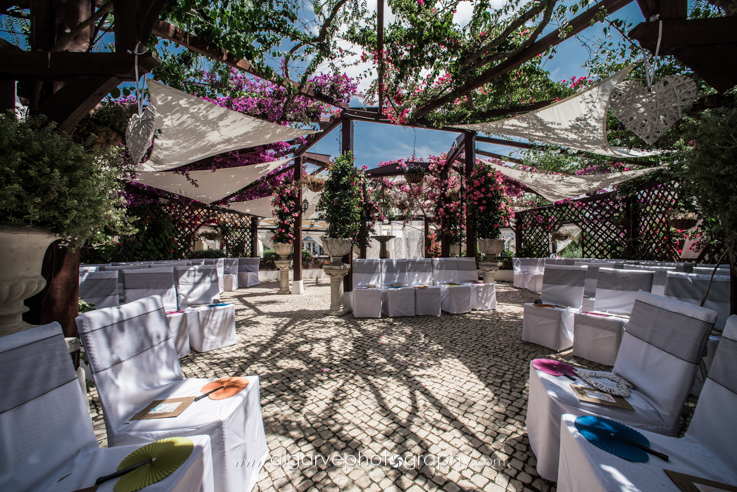 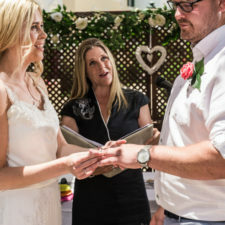 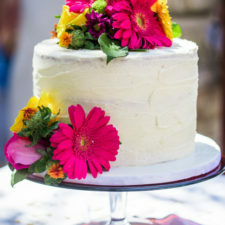 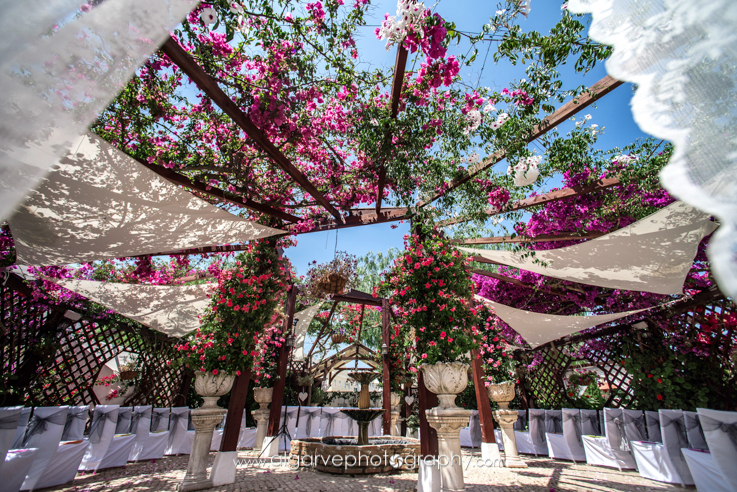 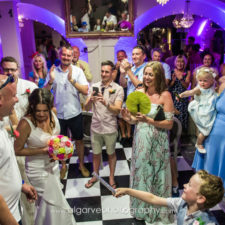 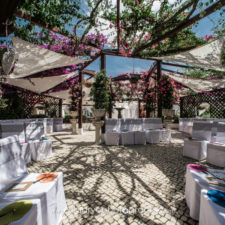 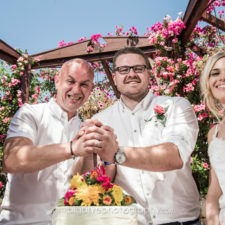 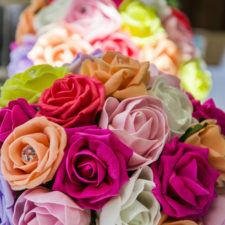 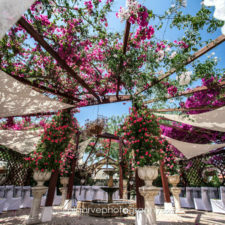 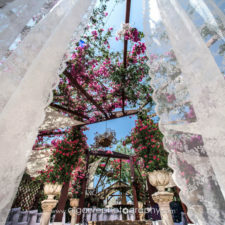 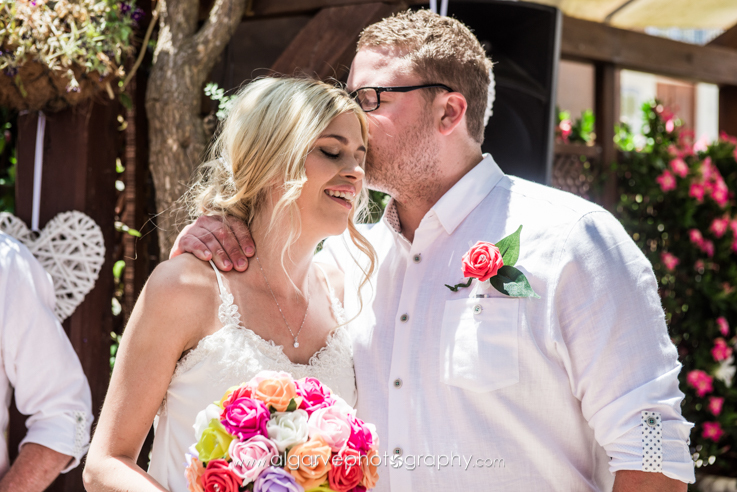 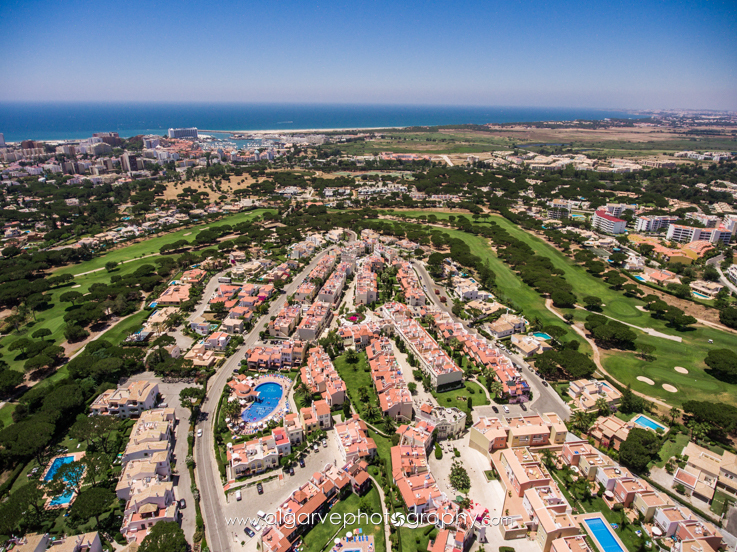 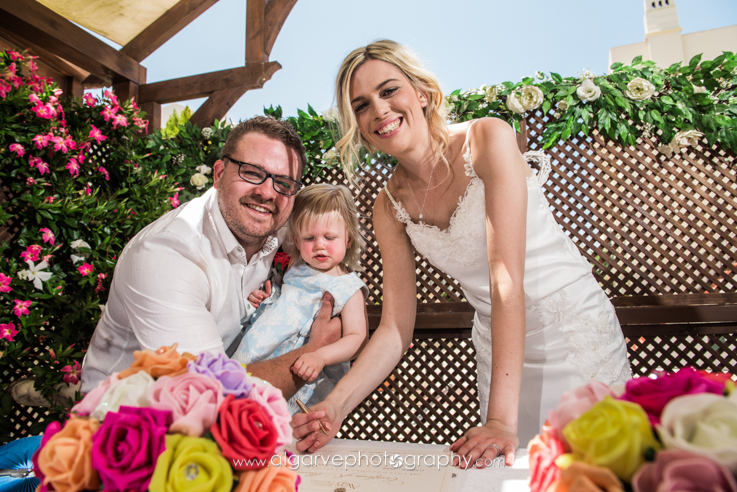 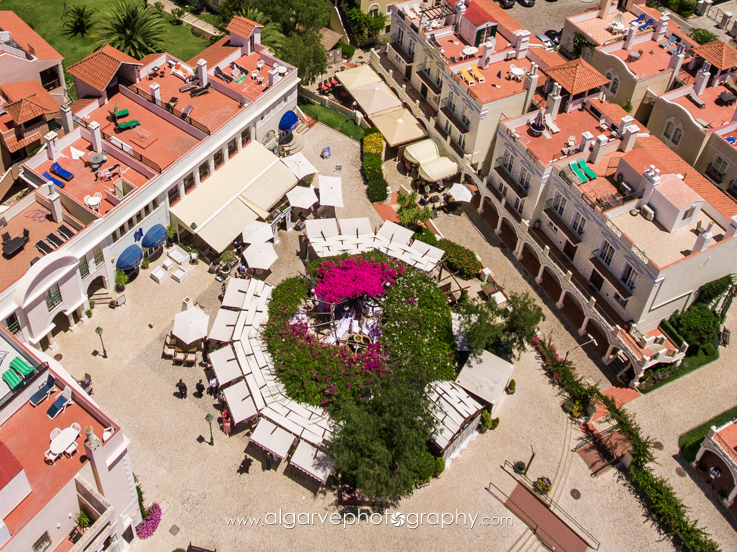 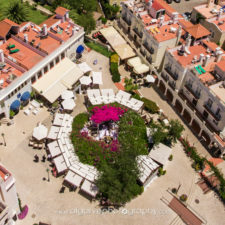 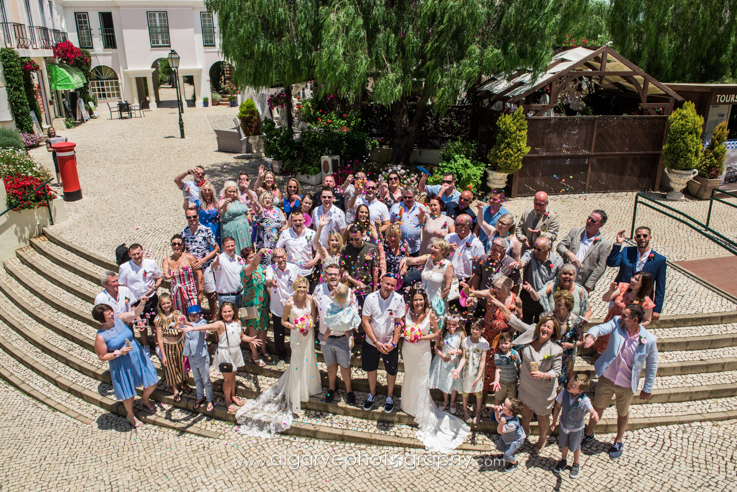 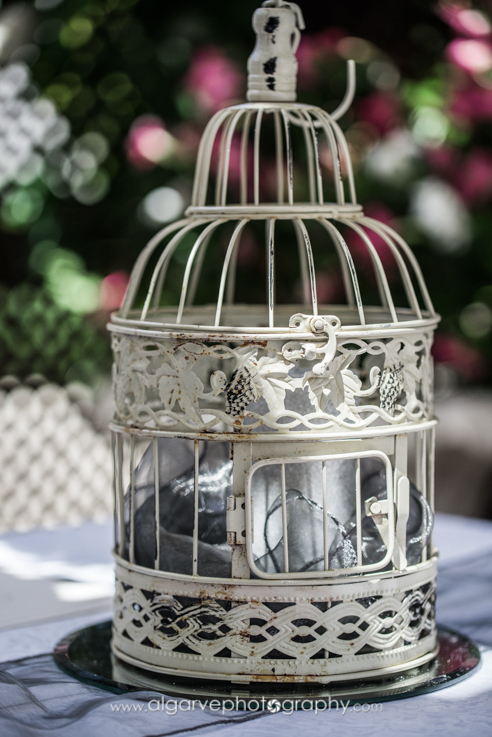 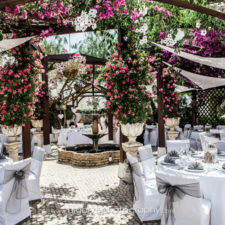 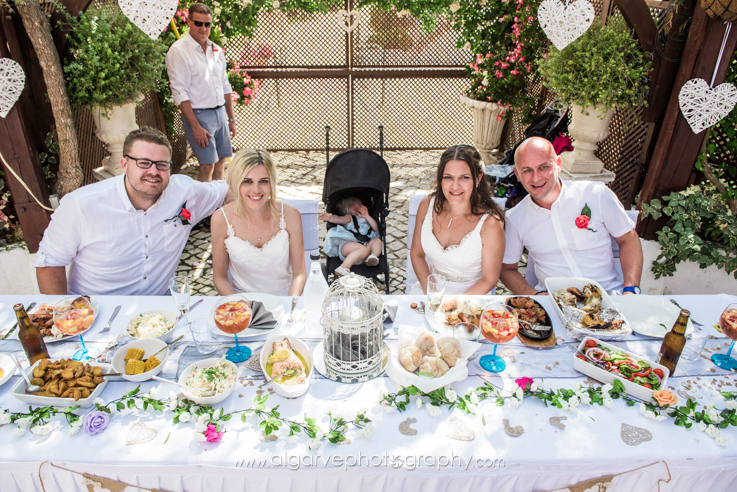 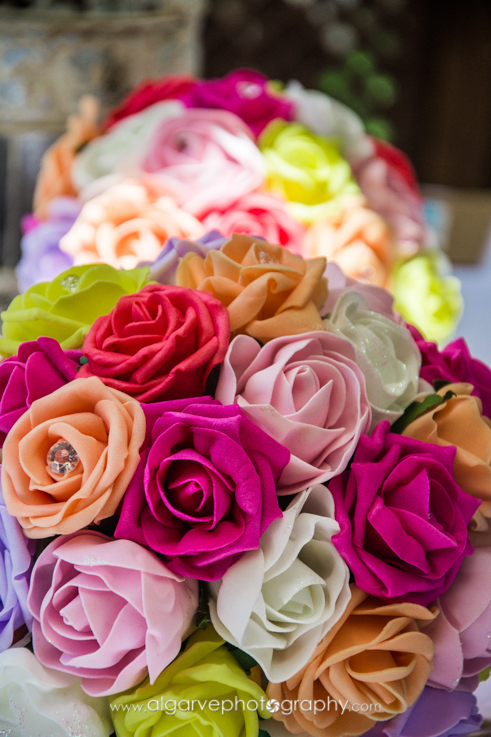 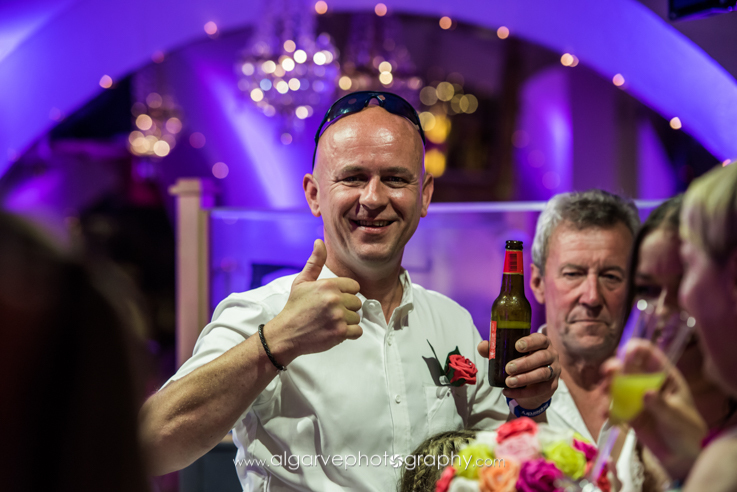 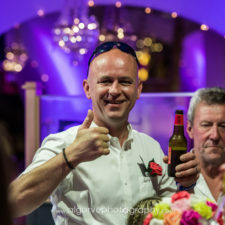 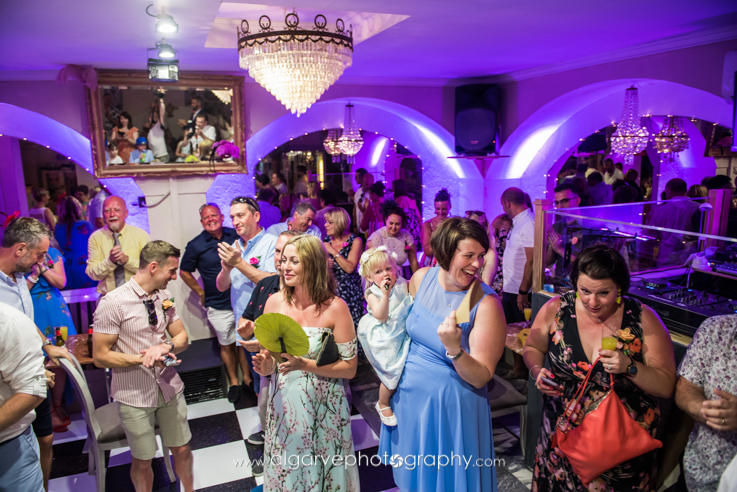 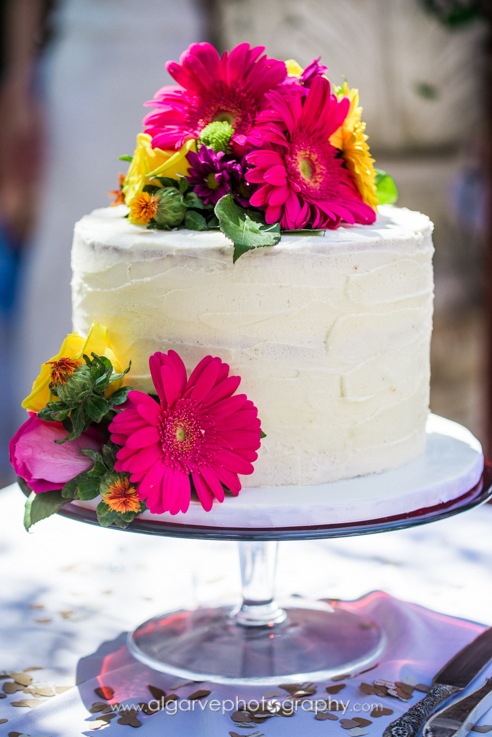 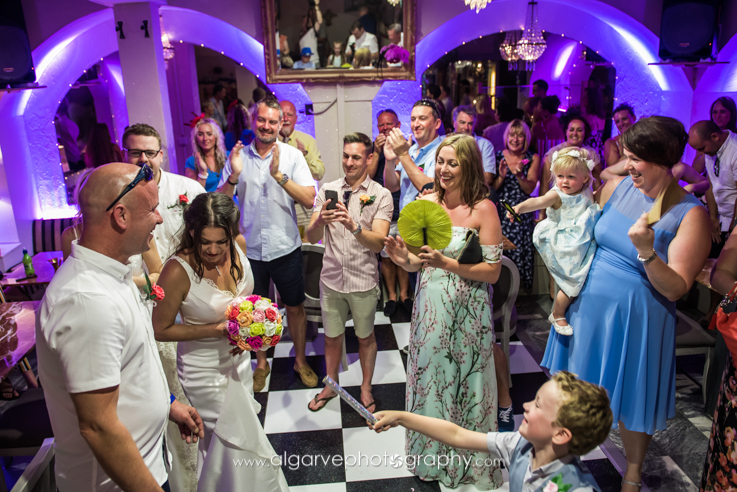 Casa do Largo is the most beautiful venue with the most colourful flowers surrounding it, all our friends and family could say was how amazing the venue was as well as the staff. 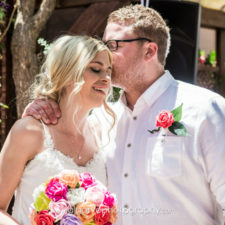 Nothing was ever an issue or a problem, anything we asked or requested was always do-able and heather was brilliant with suggestions and advice. 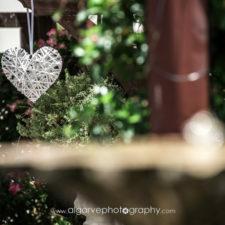 Even though the day was well timed and organised nothing ever felt rushed or instructed, only relaxed and enjoyable. 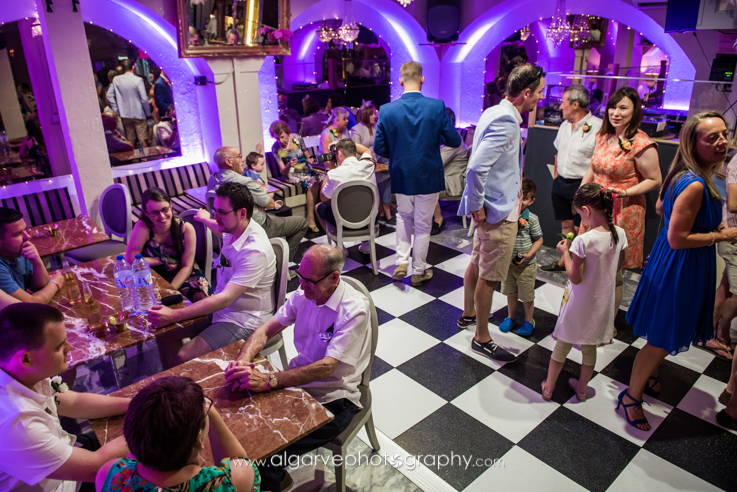 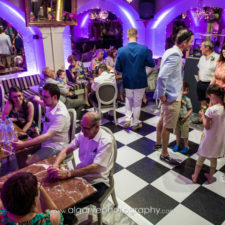 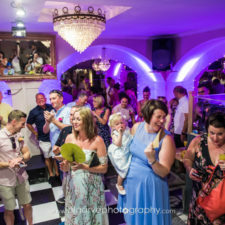 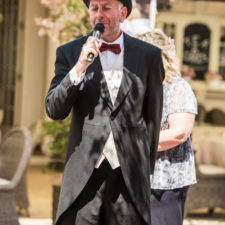 Florentine’s was fabulous for the evening reception, well air conditioned for guest to take some time out the sun which then turned into a fabulous disco/party area with a wide selection of drinks behind the bar. 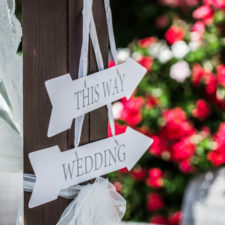 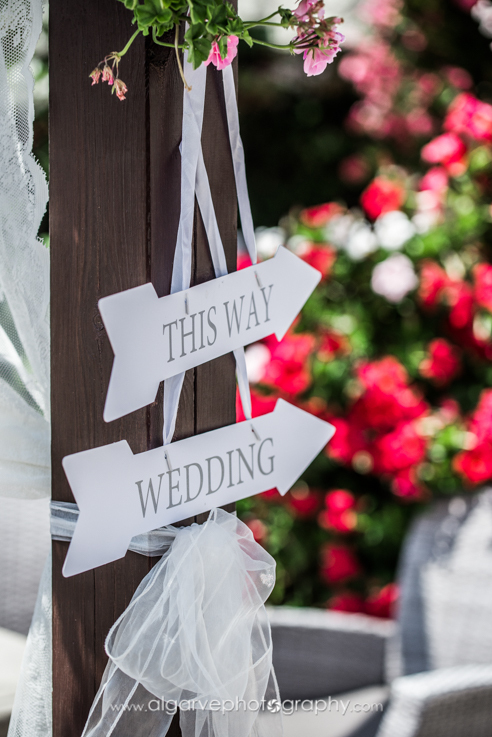 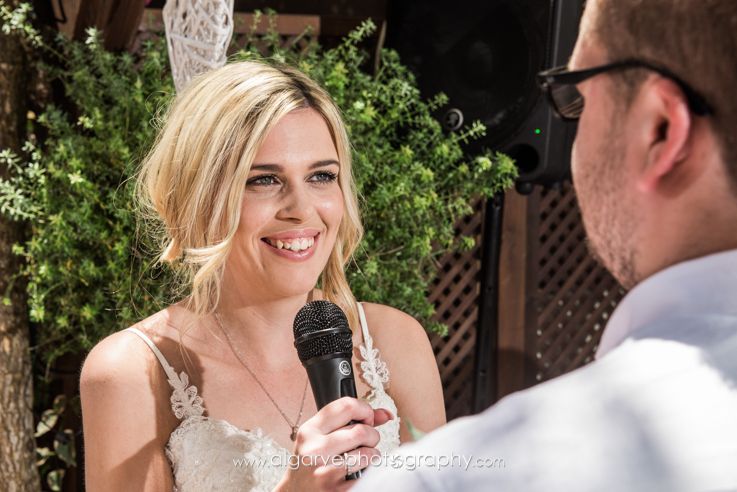 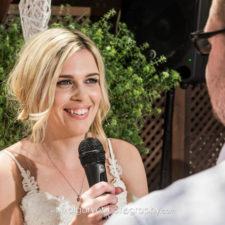 Couldn’t recommend Heather more, you are not only getting a beautiful venue but also a brilliantly experienced wedding planner, she has a contact number for anything you need which makes planning more relaxed.